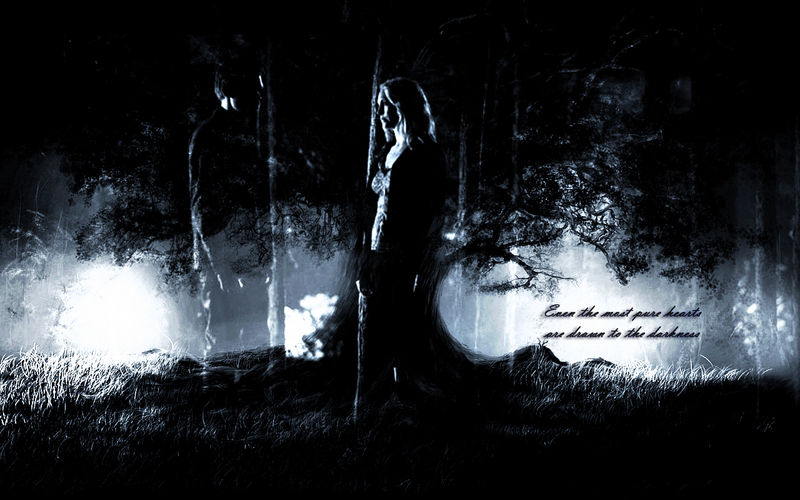 Don’t underestimate the allure of darkness, even the purest hearts are drawn to it…. . HD Wallpaper and background images in the Klaus & Caroline club tagged: klaroline klaus & caroline caroline forbes klaus mikaelson 4x17 the vampire diaries. This Klaus & Caroline wallpaper might contain concert, rue, scène de ville, milieu urbain, ville, scène, urbain, cadre, and mise en scène de rue.